Twenty years before Elloren Gardner enrolled at the illustrious Verpax University, Erthia was rent asunder during the devastating Realm War. 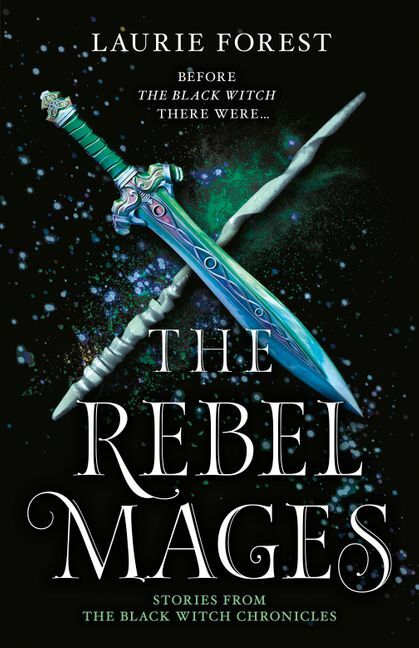 When Tessla Harrow is driven from her home by the fighting, she discovers a depth of power she never knew she had...and an irresistible draw towards Vale Gardner, the son of the most powerful mage her people have ever known – the Black Witch. Laurie Forest lives deep in the backwoods of Vermont, where she sits in front of a wood stove drinking strong tea and dreaming up tales full of dryads, dragons and wands. She is the author of The Black Witch Chronicles, including The Black Witch, The Iron Flower and the prequel e-novella Wandfasted. Enter her realm online at www.laurieannforest.com.